* 5 minute Drive to the University of Alberta, University Hospital, Stollery Children's Hospital, and the Cross Cancer Institute. *Located right near the River valley in the heart of the city. There are 3 Queen beds and 2 Double beds in this property. There is a Queen bed in basement in a non enclosed area. I am born in Edmonton and have lived in Edmonton all my life. I am very active in the Edmonton real estate market as a real estate agent with Remax for 10 years, and active as a real estate developer in Edmonton. I specialize in luxury developments in the nicest areas of the city. Thanks for taking the time to read my profile. This property is one of the nicest you will find in the city! Absolute attention to detail is evident in this property and no expense was spared in it's luxury finishings. This is a highly sought after location in the mature neighborhood of Allendale. 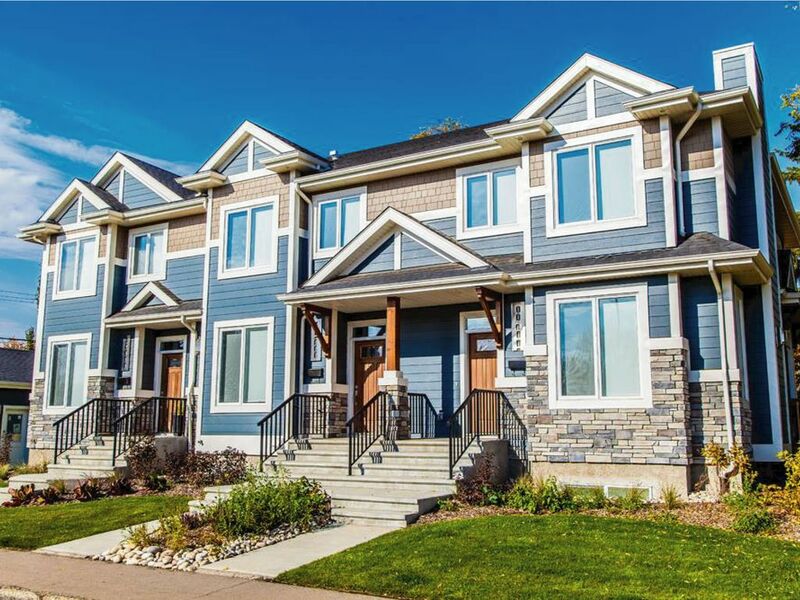 It has easy access throughout the city and easy access to the river valley. It is a vibrant and trendy community located near the university. Lots of room and good location! We stayed in this unit while we were in town for a swim meet. Lots of room and has everything you need. It was very clean and Debbie was very responsive to our questions. We would stay here again! Debbie was absolutely amazing to deal with. She made sure all of our needs were met and was quick to respond to anything we asked! Couldn’t ask for better! Great property for a group of us attending a conference in Edmonton. We had an issue with the WiFi when we got there but Michael dealt with it immediately and took care of us! A great place to stay when your group has different events to attend but your still want to spend time together! Lots of room, excellent beds, very well appointed kitchen! All we needed and more! The garage complete with garage door opener was a huge bonus with the crazy storms we had too! Owner and management super accessible and accommodating! Great house and well maintained. Perfect for our little group and easy to work with the owner. Check in: 4pm & Check out: 10am This house is in immaculate condition. NO Pets and No smoking allowed. We will have it stellar for you and we ask you leave it stellar for the next guests. This is not a party house but an executive luxury rental. IF YOU WANT TO PARTY THIS IS NOT THE PROPERTY FOR YOU. YOU WILL BE ASKED TO IMMEDIATELY LEAVE. The other 2 units are occupied and they do not tolerate noise. Please be courteous of the other guests and we will ensure they are courteous for your visit. Thank you for reading this and following these rules and we are absolutely sure you will love your stay. Guests will be required to provide a copy of their credit card and corresponding photo identification to confirm their booking.